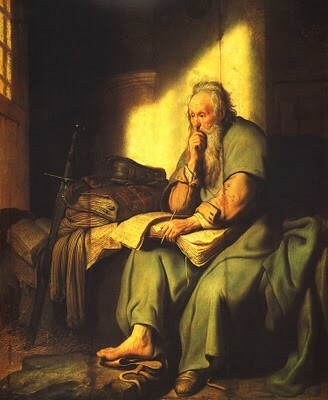 The scientific revolution was mostly changing on how the church saw there thoughts and beliefs on some certain subjects. 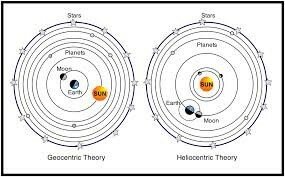 Heliocentric theory was proving the geocentric theory wrong about where was the earths location in the universe. 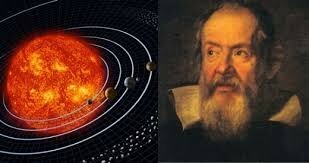 The heliocentric theory said that the sun was in the center of our solar system. Society and the catholic church were not happy on how scientists were proving the churches beliefs were wrong. 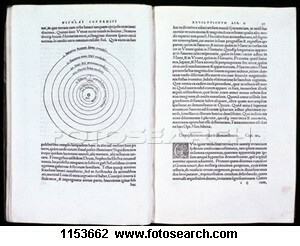 Gallelio and compernicus were some of the scientists during the scientific theory. It impacted on how the church saw there way of believing more in the geocentric theory. In reaction the church excommunicated Gallelio and put him under house arrest for the rest of his life. We use the heliocentric theory in our modern social studies textbooks and our view of our solar system.